Solstice happens when the sun takes the highest point. 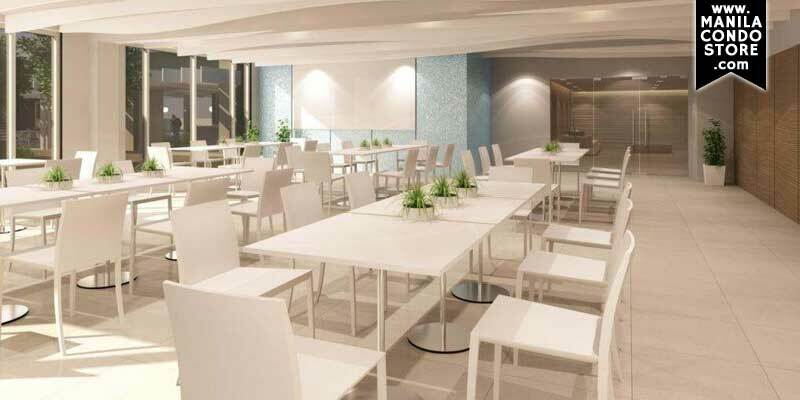 Located at Circuit Makati, Solstice is just that! Solstice – where everything is above and takes place when the sun reaches its highest point in the sky! 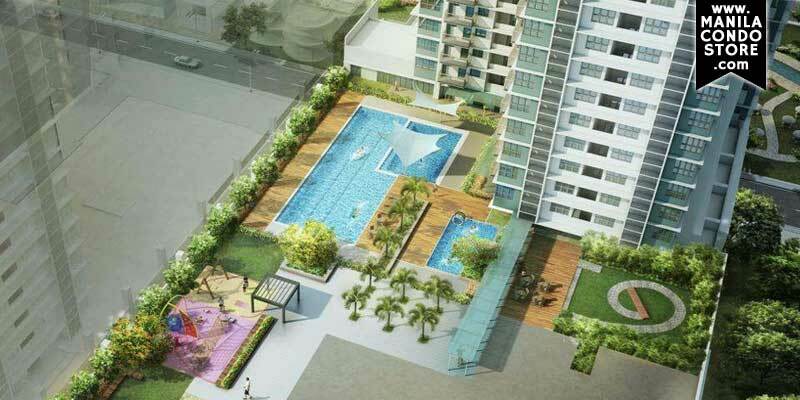 Circuit Makati is Ayala Land's versatile development set to transform Makati's entertainment center. 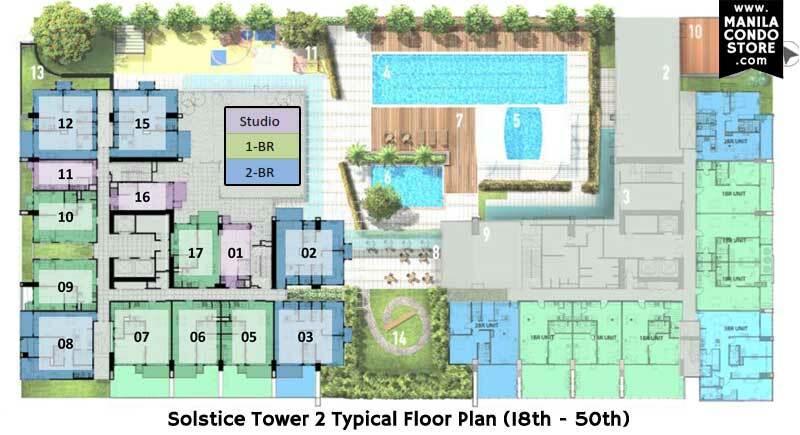 The development of Solstice will be the pinnacle of the Circuit Makati's espouses. Circuit Makati will be developed similar to the Bonifacio Global City but on a small scale. Circuit Makati will be comprised of mall components, office components, and hotel components – bringing a mixture of businesses to spark economic activities. 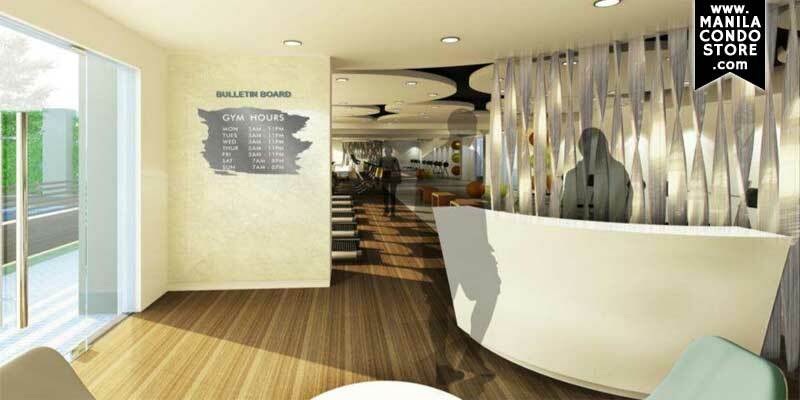 Suitably located in a dynamic venue, the Circuit Makati stands on the former Sta. Ana racetrack. Residents will appreciate the closeness to the Makati Central Business District, an evolving dynamic urban landscape in Metro Manila. Circuit Makati will be near well-known retail and shopping destinations, such as, Circuit Makati Greenbelt, Glorietta, Ayala Triangle Gardens, Power Plant Mall, A-Venue Mall, and Cash & Carry Mall; educational institutions, such as, Asian Institute of Management, Ateneo Professional Schools at Salcedo St., Ateneo Professional Schools at Rockwell and many more. More importantly, it will be near business centers, such as, Bonifacio Global City, Ortigas Center, Binondo Manila, and Quezon City. 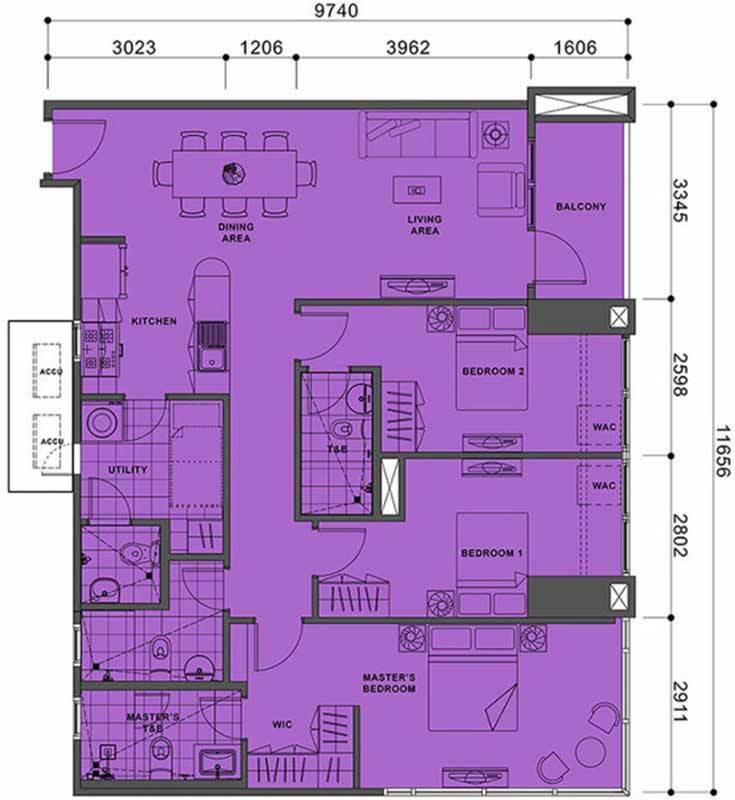 PROPERTY SIZE: 4,922 sq. 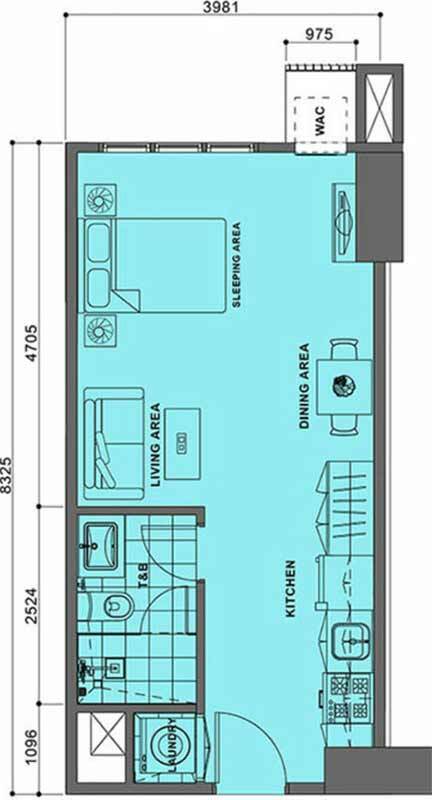 m.
± 54.00 - 97.00 sq.m. 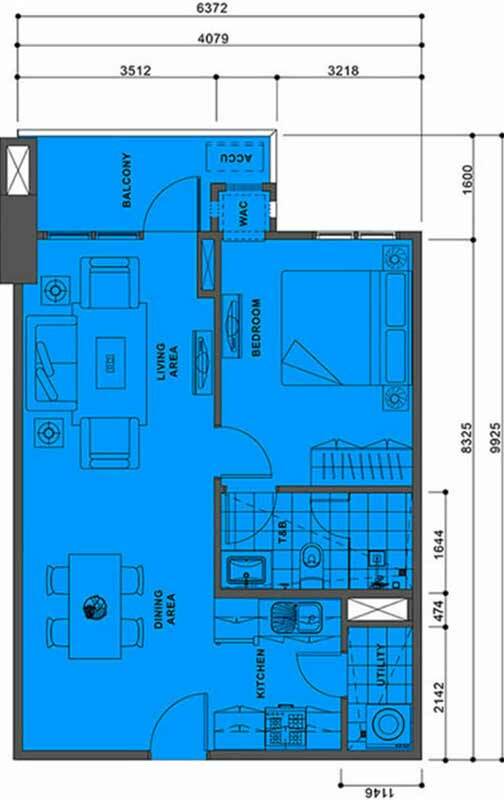 ± 79.00 - 226.00 sq.m. 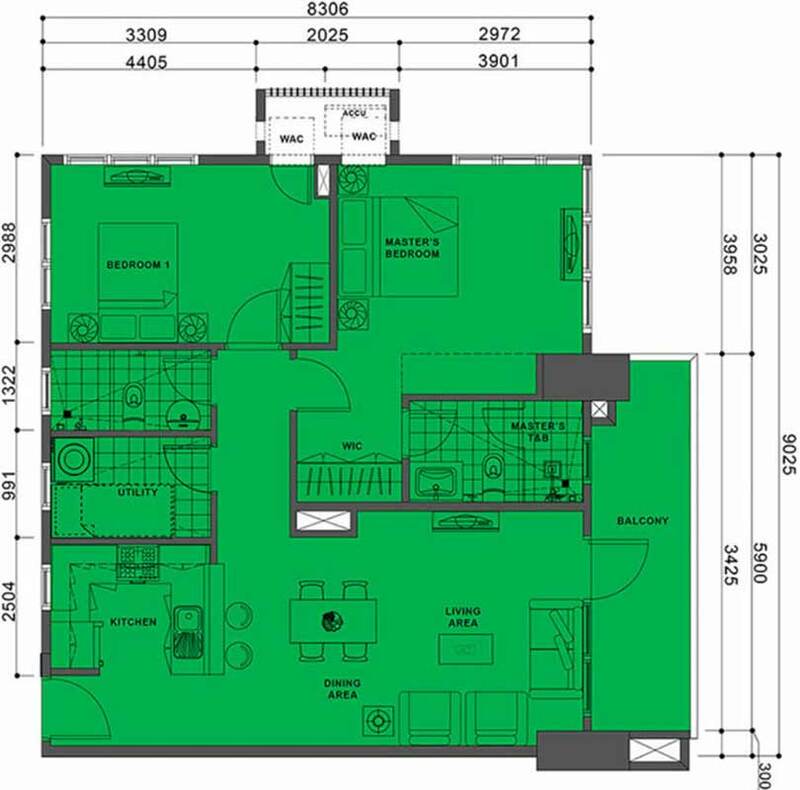 ± 109.00 - 132.00 sq.m. 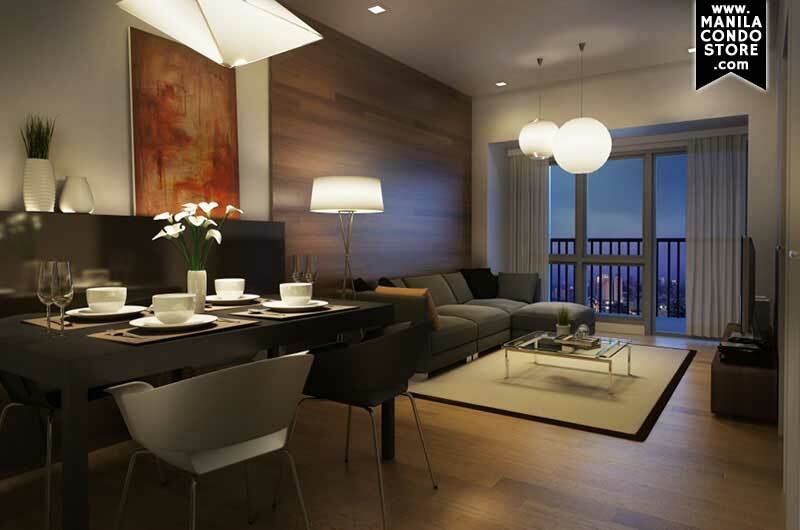 The model units depicted here are merely intended as an inspiration and as a guide for buyers. Units will not be delivered with the interiors shown. For serious home buyers only. 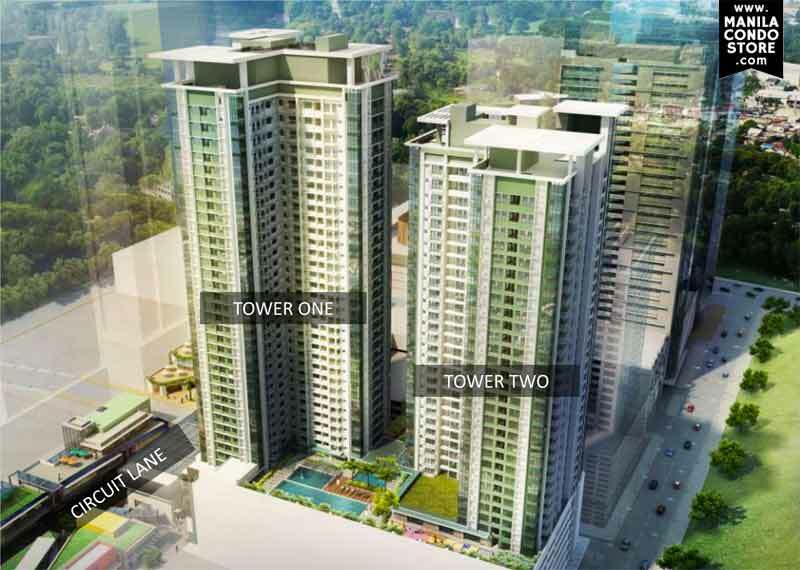 Thank you for your interest with Alveo Solstice at Circuit Makati. We will reply via email and/or call within the next 24 hours. DISCLAIMER The particulars, details and visuals shown herein are intended to give a general idea of the project and as such are not to be relied upon as statements of fact. 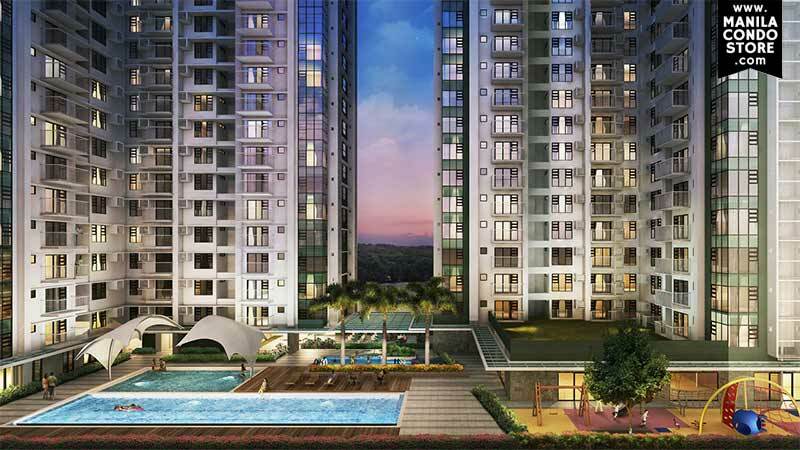 While such particulars and details are based on present plans which have been prepared with utmost care and are given in good faith, buyers are invited to verify their factual correctness and subsequent changes, if any. The contents herein are subject to change without prior notice and do not constitute part of an offer or contract.